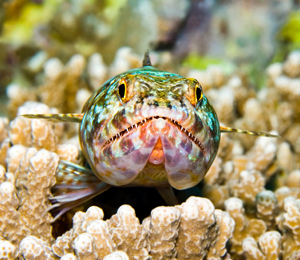 Diving in the Bahamas can deliver hours of fun and excitement. 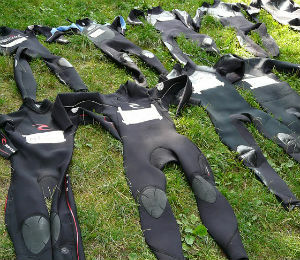 It is imperative for you to select a quality wetsuit for this outdoor adventure. It is also important for you to keep your wetsuit clean. Let’s take a close look at a few tips that can help you maintain and keep your wetsuit clean. 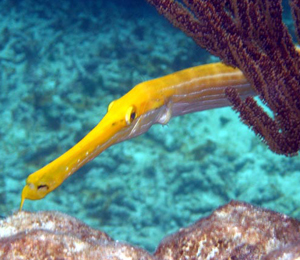 Scuba diving in the Bahamas will afford you the opportunity to see some of the most beautiful, exotic and unique dive sites in the world. 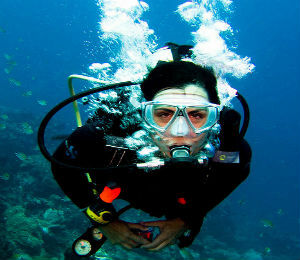 Therefore, it only makes sense that you'll want to ensure that you can see everything while diving. 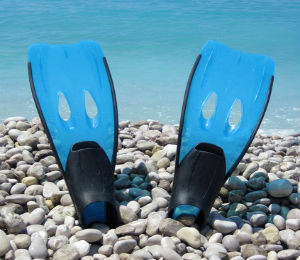 Those preparing to go snorkeling or diving in the Bahamas need to choose the proper fins for their needs. 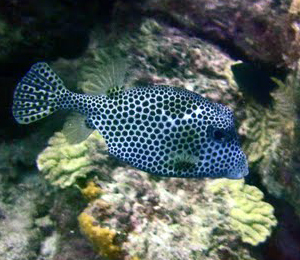 The right fin allows divers to use less energy--and as a result, less oxygen--while swimming. It is generally better to learn what constitutes the "right" fin for your needs before you are actually relying upon it. 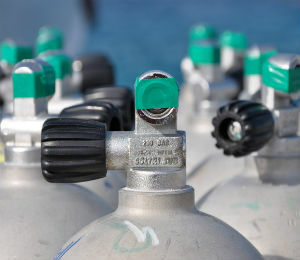 Alternately referred to as diving cylinders or diving tanks (dependent largely upon whether the local region uses British English or Americanized English), tanks for diving can be organized according to a wide range of attributes, some of which are essential to understand, others of which are aesthetic or are matters of personal tastes. You may be preparing to scuba dive Nassau Bahamas, but you'll need to check if you have all of the proper equipment first. 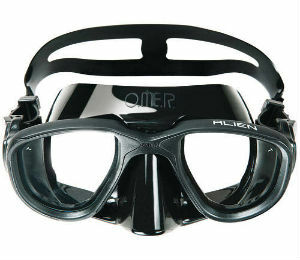 A proper scuba diving mask is a crucial part of your equipment, but there are many different types of mask to choose from. Whether you're purchasing a mask now or just wish to expand your knowledge on the topic, there are four main types of mask that you should learn about.